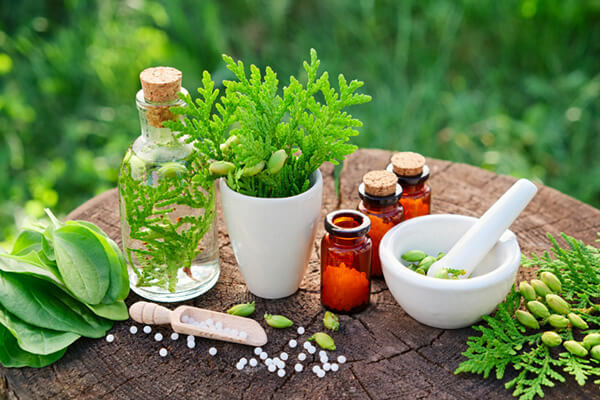 is part of an alternative healing (homeopathic) group that has been conducting research and product development since 1998. Our goal is to promote health and longevity by assisting the body’s natural ability to overcome and eradicate physical afflictions that diminish a healthy and happy life. We developed to provide a synergistically combined homeopathic supplement that has been proven to combat the herpes virus WITHOUT using harmful drugs. When it comes to genital herpes, side effects of prescription drugs can be more annoying and dangerous than the virus itself. At ProNovex, we believe that such side effects and potential health risks are unacceptable. Our belief is that every health problem has a holistic, natural health-promoting answer; for every negative, there is a positive that will boost the body’s ability to counteract whatever ailment it is experiencing. is a POSITIVE solution to Herpes! has conducted multiple studies over 13 years of research with the goal of developing a product that is an effective and safe treatment for HSV outbreaks. In 20% of our case studies, HVS outbreaks were reduced and/or prevented after only a few months of consistent use. In some difficult cases, daily use of ProNovex was still necessary after 12 months. In the rarest and most aggressive cases, continual use of ProNovex was found necessary to reduce the number and severity of outbreaks. We at believe that even in the most extreme cases taking daily is more advantageous and healthier than the alternative option of taking expensive prescriptions drugs with potentially dangerous side effects.